U.P.#9 | The McKeen Motor Car Website U.P.#9 | The Compendium of Knowledge on the McKeen Motor Car Company, and their experiments. Union Pacific Motor Car #9, a rarely photographed Doodlebug, seen here in Kearney, Nebraska, October of 1911. 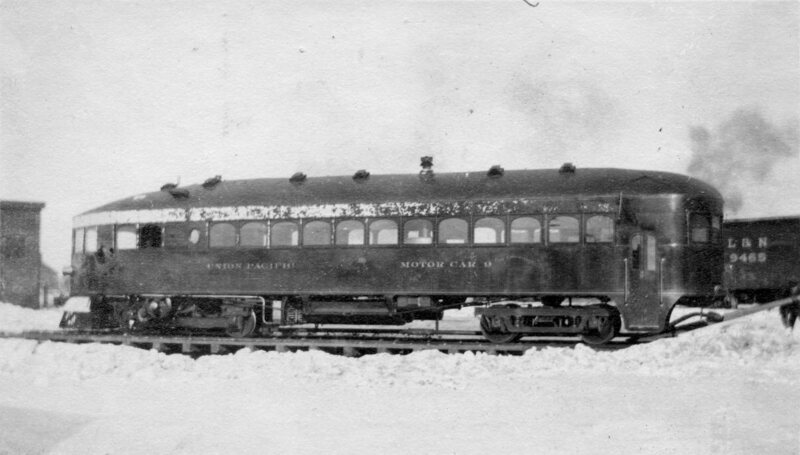 Conductor Bob McCaslin is standing beside the front of the motor car. 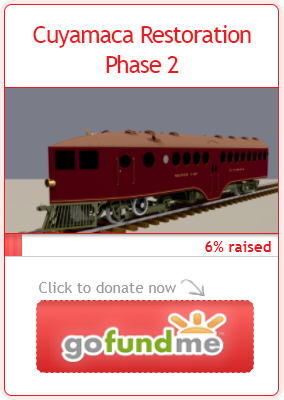 Although McKeen built UP#7 and UP#8 as round window McKeen Cars, #9 was likely already started, and the shops finished building the car of this design. 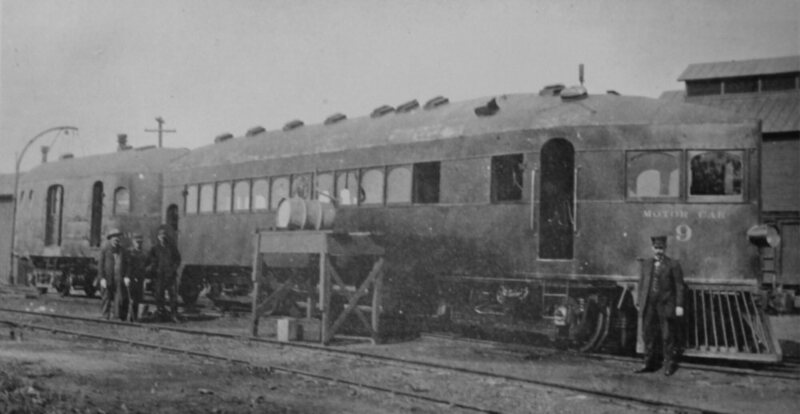 Union Pacific Motor Car #9 on the Beatrice to Lincoln line.